Some of the top Indian football clubs too wished their fans on social media. 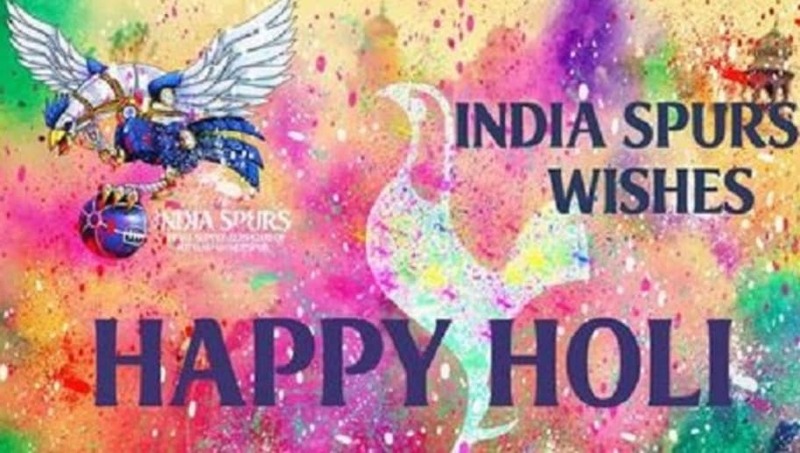 India Spurs family wishes everyone a very #HappyHoli! Come celebrate Holi with the Lions as they take on @FCPuneCity for their last game of the season.